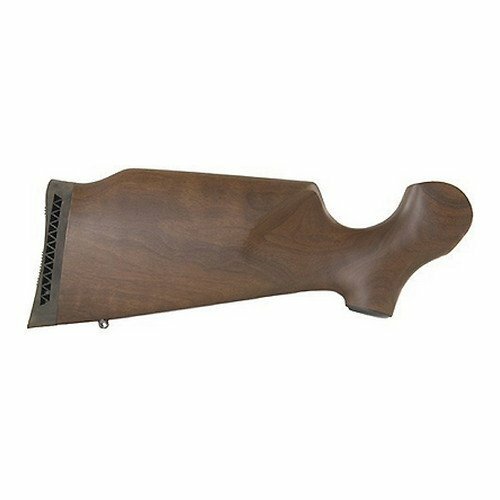 A Monte Carlo styled buttstock of American Black Walnut, with pistol grip for a firm, yet comfortable rifle position. High comb positions the eye in direct alignment with scope for fast sighting. Ready to install. If you have any questions about this product by Thompson Center Arms, contact us by completing and submitting the form below. If you are looking for a specif part number, please include it with your message.